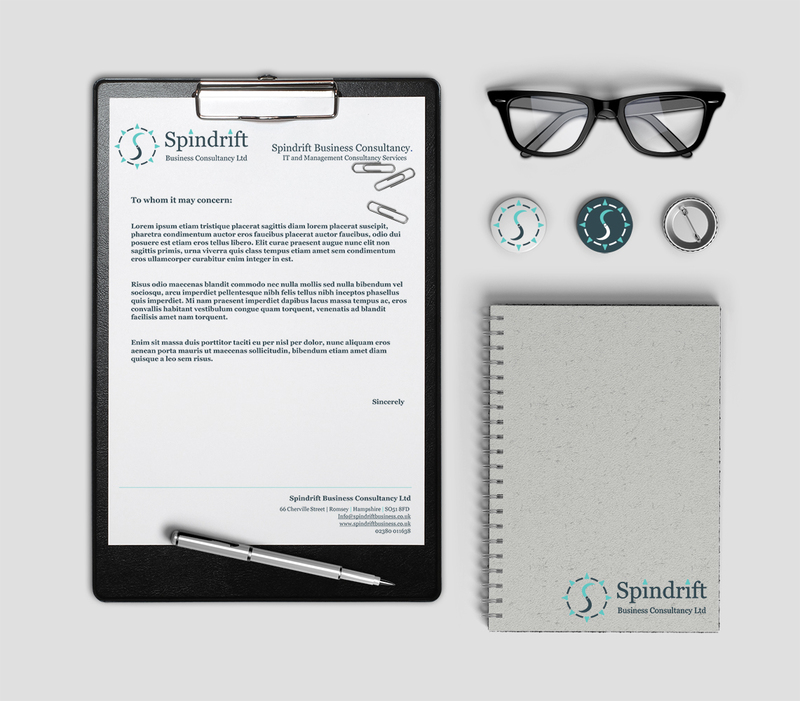 The corporate identity design and branding project for a business and IT consultancy, Spindrift. 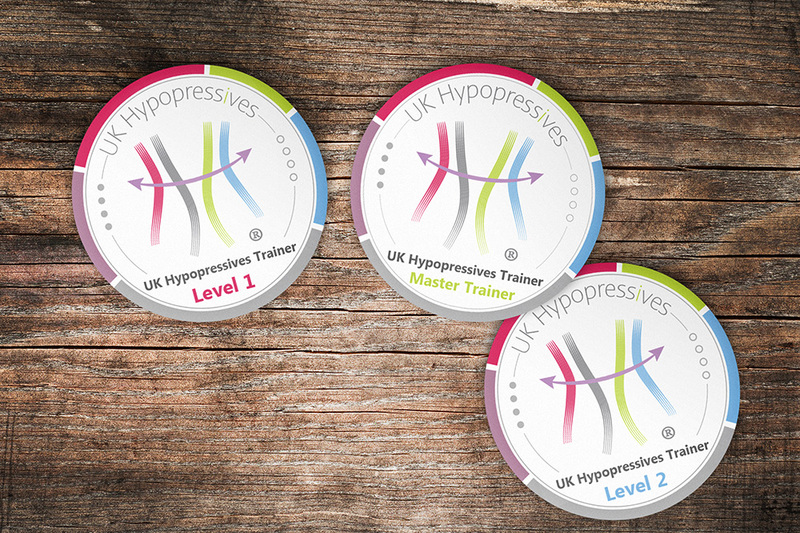 We have designed 2 logos, submarks and a letterhead with geometric shapes of the compass. 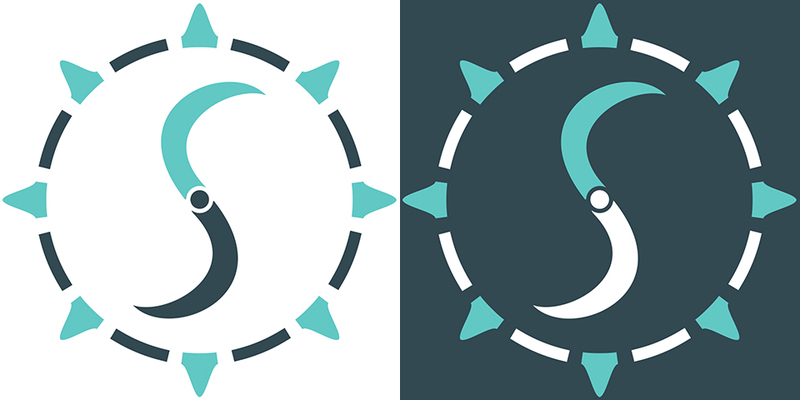 The client is looking for something serious but a little bit creative, so we have applied turquoise for the branding, to brighten up the brand identity. The logo with inverted colours is for the dark colour background. We have also designed the submark for social media, and a letterhead for Spindrift.